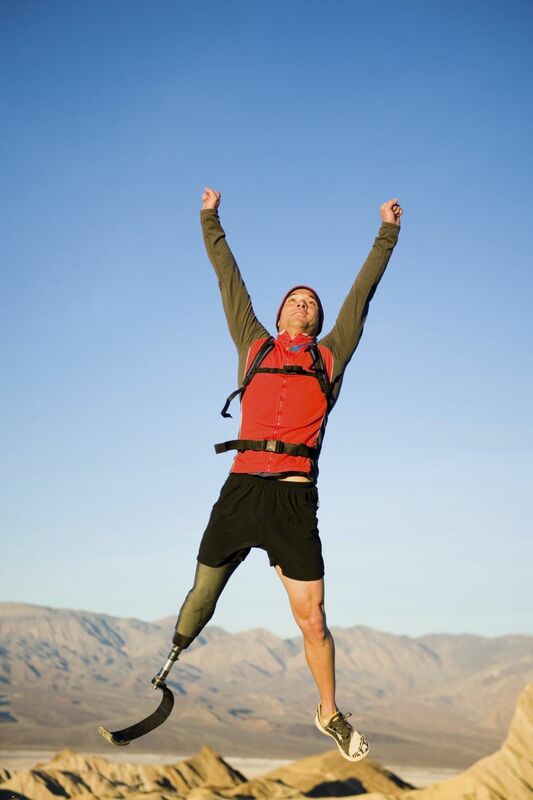 We focus on personalized care that will get you started on your path to recovery and get you back to living your life your way. 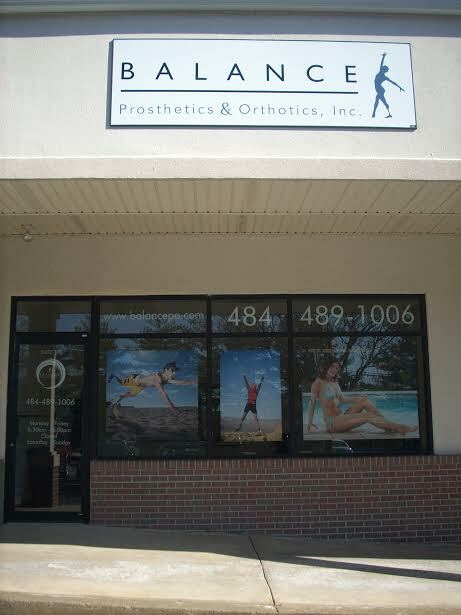 In addition to providing prefabricated orthopedic devices and diabetic shoes. 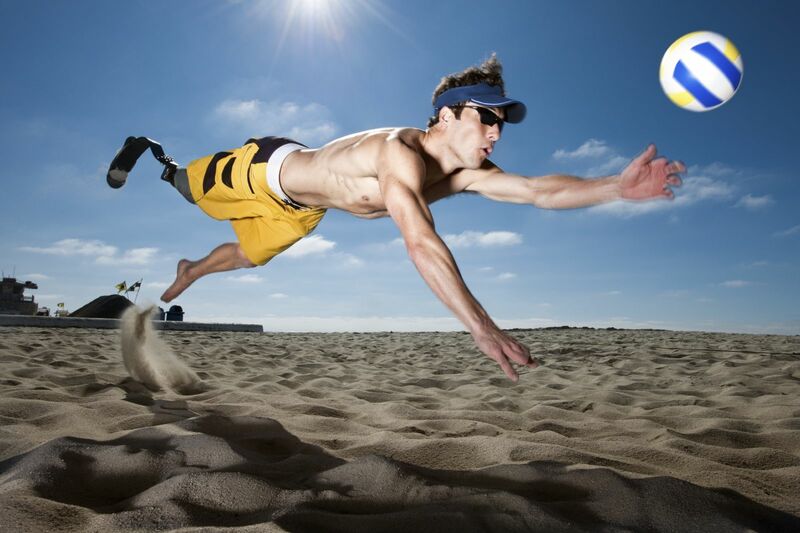 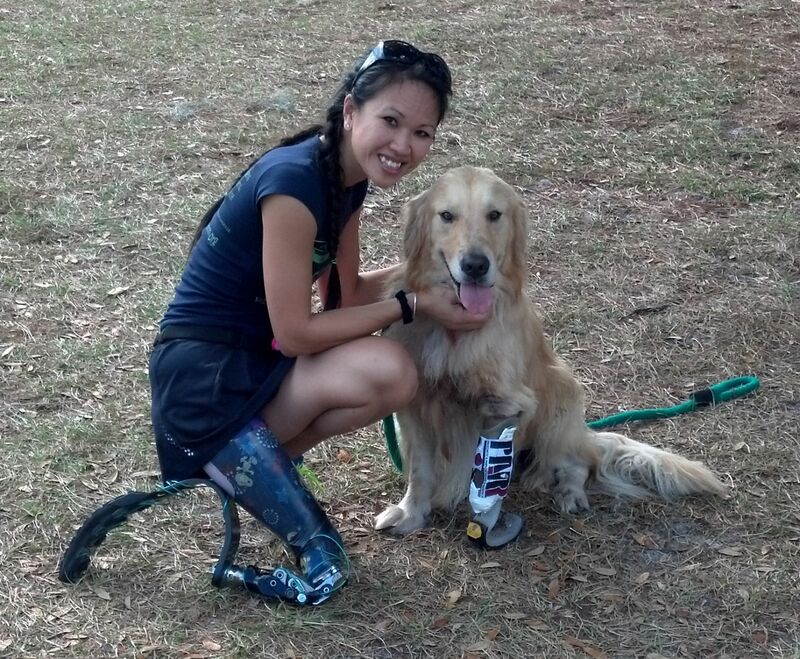 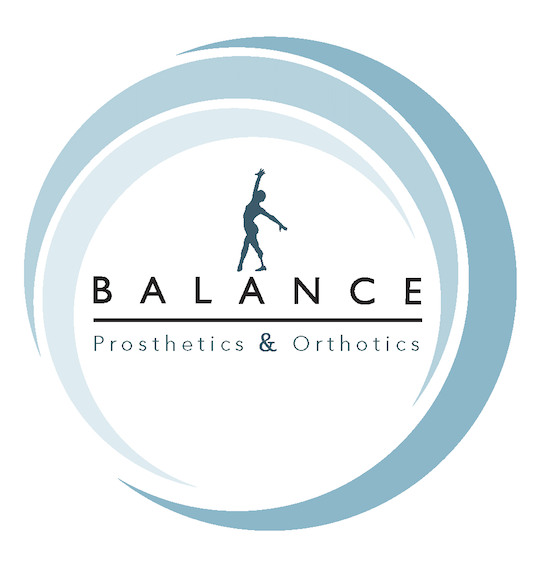 Balance Prosthetics and Orthotics designs, fabricates, and fits custom prosthetic and orthotic devices. 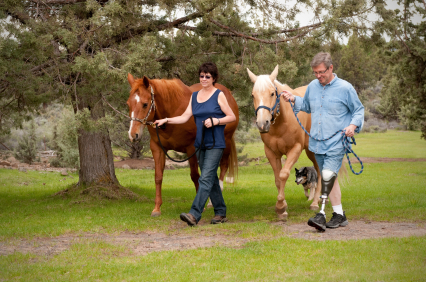 We are committed to being at the forefront of providing our patients with the highest quality bracing and artificial limb technology. 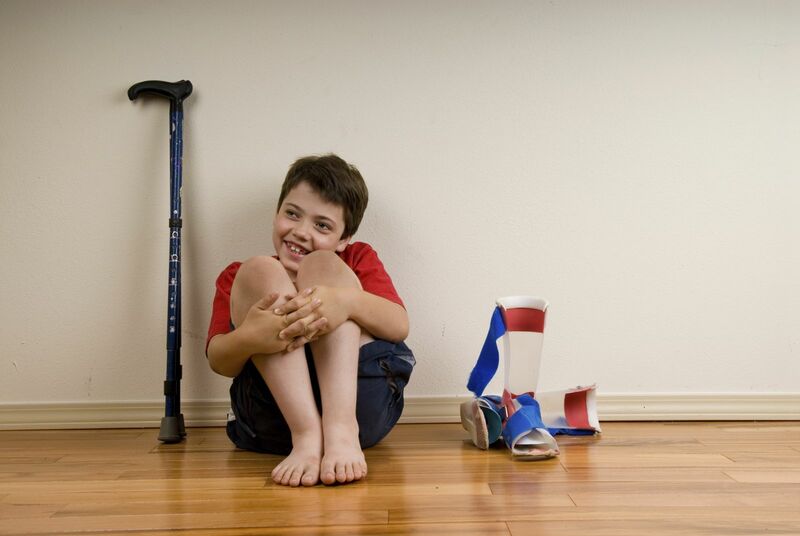 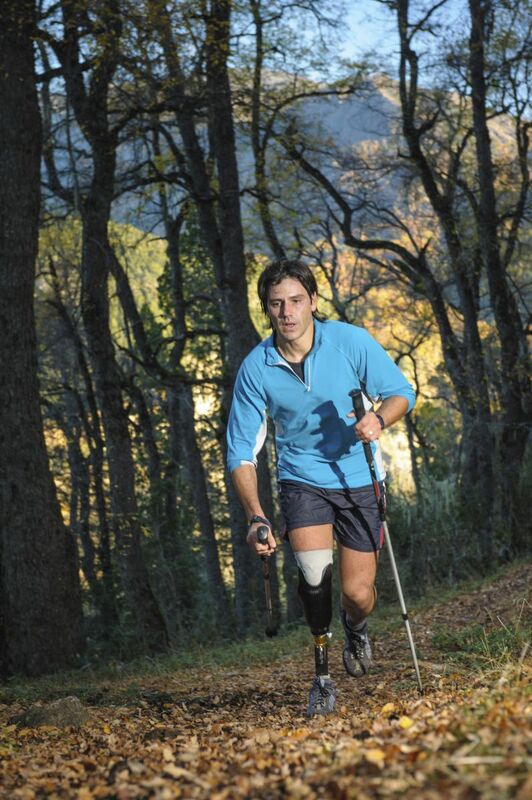 Partnering with the right prosthetist or orthotist is one of the most important steps you will take in reaching your full potential.